Jeep is ready to introduce several special editions models of the Wrangler SUV. Among them, two models are about to go on sale from this month in the US. These are the Jeep Wrangler Sport Freedom and the Jeep Wrangler Sahara Winter. Later in 2017, the American SUV maker will introduce other limited-run editions like Sport Big Bear Edition, Sahara Chief Edition, Sahara Smoky Mountain Edition and Rubicon Recon Edition. The 2017 Jeep Wrangler Sport Freedom will remain in production until February next year. It will get a Freedom star painted on the hood and rear fenders as well. Also, the SUV will come with American flag decal on the driver’s side front fender. Apart from that, this special edition model will run on 18-inch Sahara special wheels. It will be equipped with taillight guards and other additional body kits as well. The Jeep Wrangler Sport Freedom will come priced at $30,690 for the two-door version, while the four-door version could come priced at $34,590. On the other hand, the another limited-run edition Wrangler Sahara Winter sports LED headlamps and LED fog lamps, off-road rock rails, a standard hard top. It will wear special body decals and badge as well. The Jeep Wrangler Sahara Winter will be available in two different versions; two-door and four-door. The former will be available $37,440, while the four-door model is likely to be priced at $41,240. 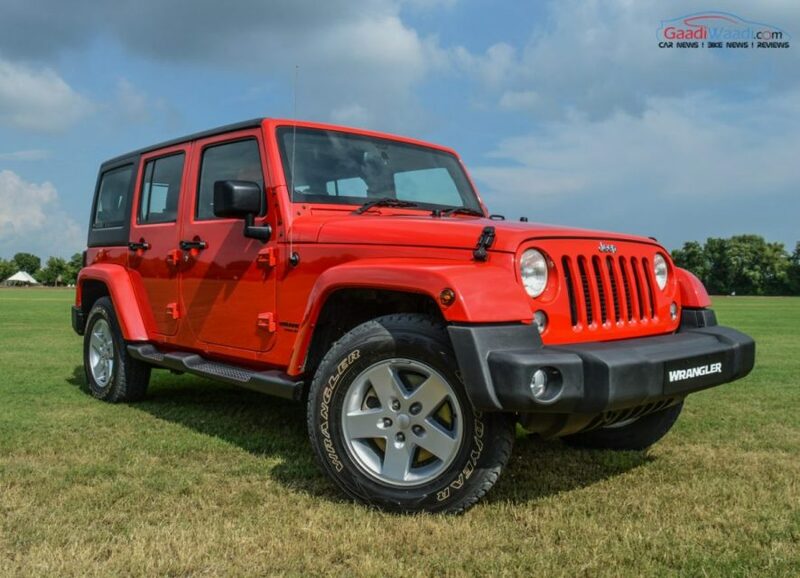 The American SUV maker is expected to start production of the new generation Wrangler in mid-2017. 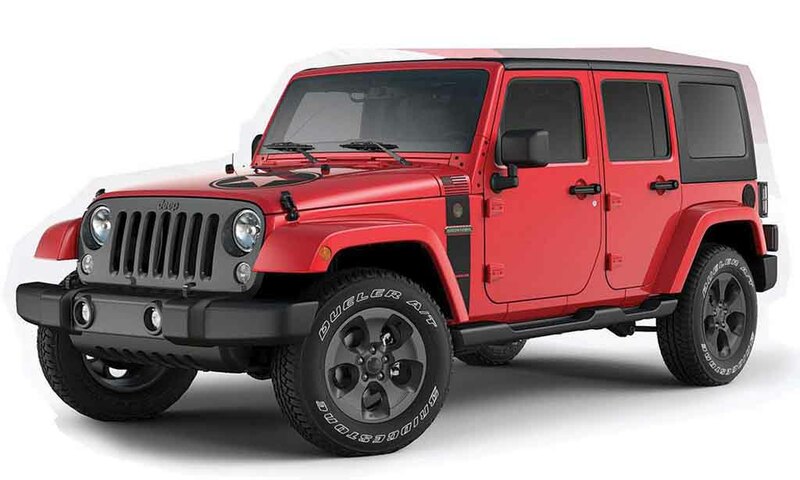 Before that, these special edition models will keep the current generation Wrangler alive. 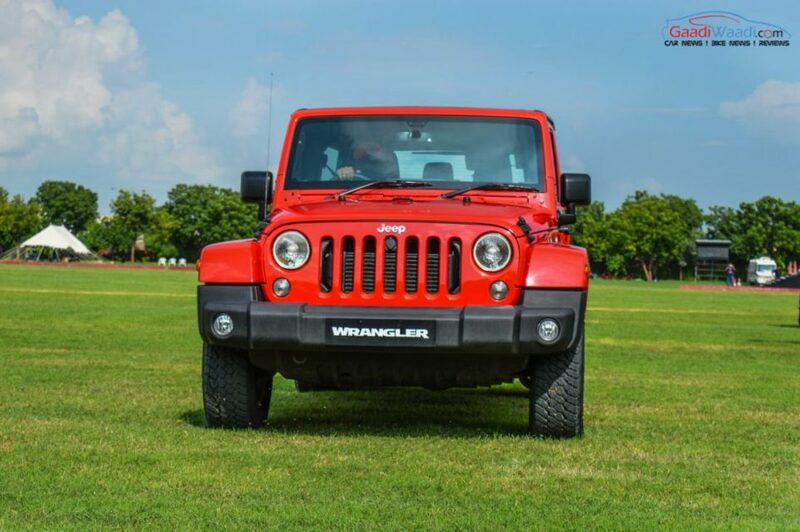 After being displayed at the 2016 New Delhi Auto Expo back in February, Jeep launched the Wrangler alongside Grand Cherokee in India this August and is priced at Rs. 71.59 lakh (ex-showroom, New Delhi).